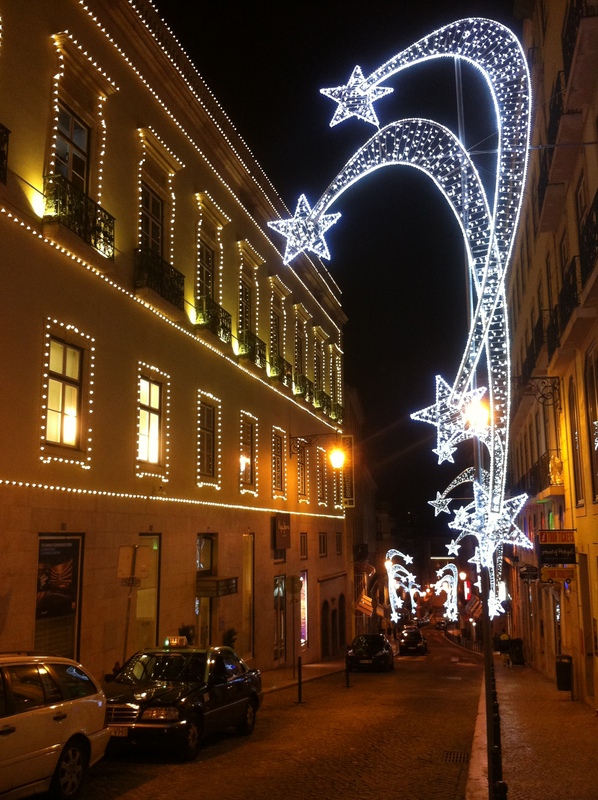 It was that the streets of Lisboa were enlightened by Christmas lights last week, that I realized it was already December! With temperatures still around 15 Degrees and sunshine, it does not feel as this time of the year at all. But during this year, nothing has been as ‘normal’;). It might be because of this course I am taking where we have to think critically, that I came to realize again how much I have learned and experienced this year. But more of that I will save for my last blog at the end of the program. Yesterday was a very memorable day because I had the last classes of my academic ‘career’. It feels a little unreal that I am only two exams away till graduating for my Master. However, also very ready and excited to start a new phase of my life – work life (I will probably come back on this in a few months though;). This term has been great content wise for the courses. I am very glad we were able to change courses to ones which better fit the master program. As said, one of them is ‘Critical Thinking in Management’ in which we had to answer question like ‘What are your strengths and weaknesses’, ‘What do I really expect from the organization I work’ and ‘What do I want to do personally and professionally’? These questions are really good for this ‘phase’ of the program, since this is the time job applications become real. For another course, Cross Cultural Management, we had to write a case about Hong Kong Disneyland. Again, this is what is so special about the program, since I have visited that park just a few months ago. For this course, I have an exam next week and then only one more exam in January. This week, also the Strategic Management Consultancy project will come to an end – with the final presentation this Friday. This project has given a lot of practical experiences and insights in consultancy work – and it is because of this that I know even better that I aspire a career in consultancy. 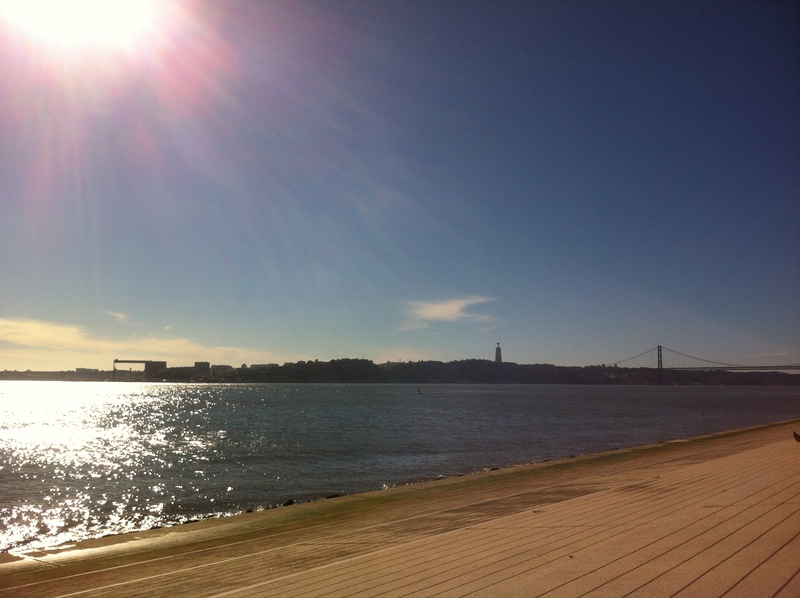 An update on the weather; I am avoiding winter this year because it’s still sunny and around 15 Degrees!! There were a lot of rainy days in November, which led to flooded streets sometimes, but I can’t complain. 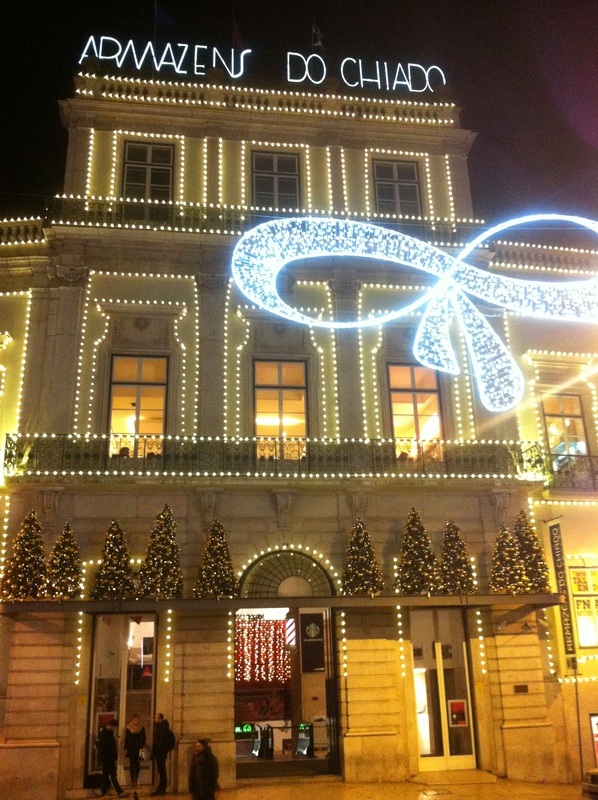 After the exam next week I will fly home for Christmas. 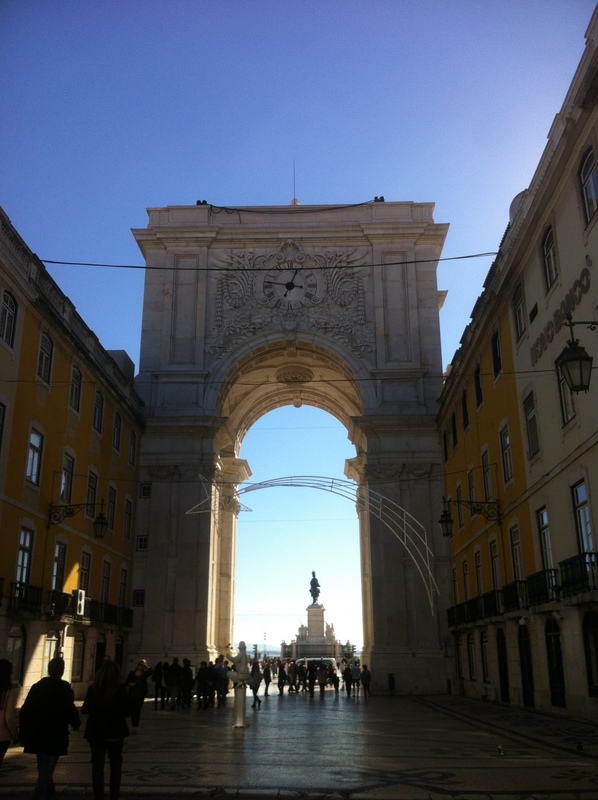 Then back to Lisbon to celebrate New Year ’s Eve – in a different time zone for the first time – and my last exam. My final blog will follow end of January. Até breve!